Airline route planning software manages the flight planning process for airlines. Airlines use these solutions to plan out exactly which routes will travel where and at what times. Airline employees utilize these solutions to carry out day-to-day operations and optimize routes. Airline employees use airline route planning software to build, test, manage, and upload flight plans to aircraft’s flight management systems (FMS). 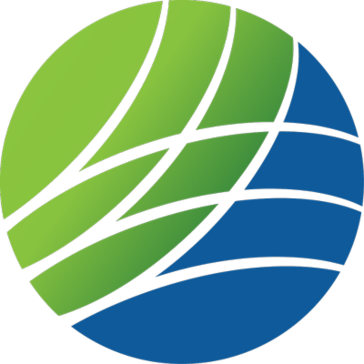 These solutions typically include features that allow users to factor in fuel burn, up-to-date wind information, airports, aircraft type, and more. All of these factors are then used to construct viable flight schedules for the airline. Airline route planning software often comes as part of a suite of airline operations software. These solutions also integrate with flight management systems that are on board aircraft. Provide built-in access to information regarding aircraft type, fuel efficiency, wind direction, etc. AIMS Commercial Planning - provides the Commercial / Schedules Planning Departments with the facility to compile more efficient and profitable flight schedules with optimum aircraft utilization. Interfaces with the Operations Control (Maintenance Planning) and Crew Management modules of AIMS to ensure that flight schedules under construction are achievable based on the availability of required aircraft and qualified crew members. Amadeus Sky Suite by Optym to build better schedules, optimize the use of aircraft fleet, maximize their network profitability. All your reservations. All in one place. 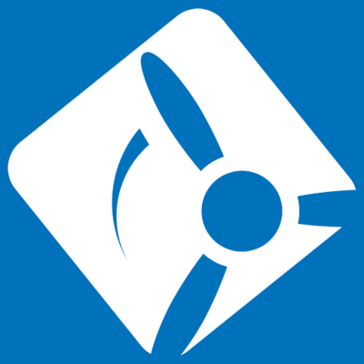 iFlightPlanner.com is the premier web and mobile-based application for general aviation pilots - visit just one easy-to-use website to perform all of your critical pre-flight tasks, including aviation weather checks, flight planning, official weather briefings, weight & balance calculations, flight plan filing and more. JetPlan Engine provides commercial airliners with first-time flyable, fully optimized routes based on cost, time, or fuel alternatives. 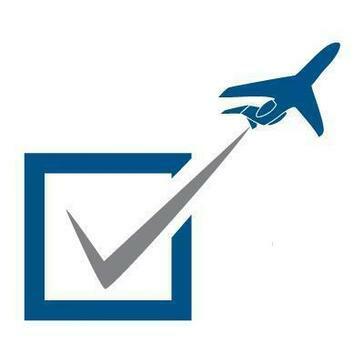 JetPlan complies with global regulatory requirements, including FAA and EU-OPS. It is available as a hosted or local service and can easily be integrated into your operation. Additionally, Simple Object Access Protocol (SOAP) Application Programming Interfaces (APIs) are provided should your airline wish to write a proprietary interface, or adapt one already in production. The RocketRoute flight planning software used in combination with PC's, MAC's, Tablets, iPads and Mobile Phones gives accurate, fast and easy instructions for flight planning. Along with the other key features you can book your landing slot, ground handling and many other parts of your travel. RocketRoute is one system that integrates flight planning, briefing, filing, dispatch and tracking. Leverages modern technology and harnesses the power of airline data. It drives operational efficiency, profitability and productivity while helping improve customer experience. Create and file accurate flight plans for routes worldwide, and do it quickly and easily all on your desktop or iPad through uvGO. Hi there! 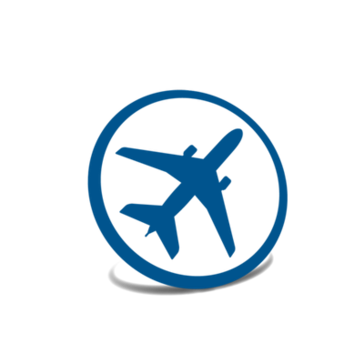 Can I help you find the best Airline Route Planning solutions?